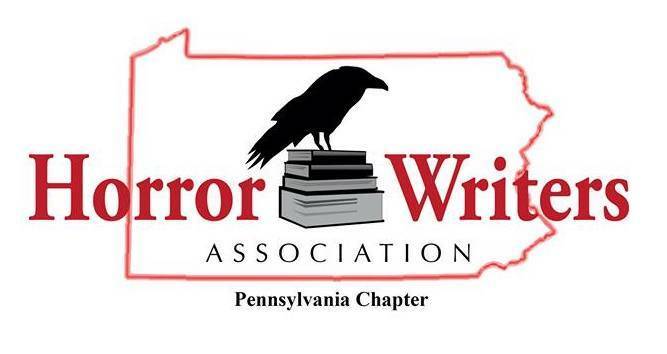 The Pennsylvania Chapter met Saturday, February 23, 1-4 p.m. 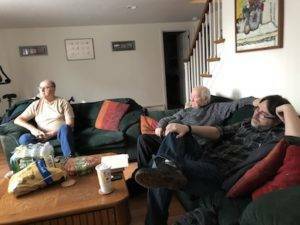 In attendance were Kenneth W. Cain, Frank Michaels Errington, J.C. Walsh, Ralph Hieb, Somer Canon, Jacque Day Pallone, Allan Rozinski, Todd Keisling, Diane Sismour, Chuck Buda, and Ronald J. Murray (via Google Hangouts). 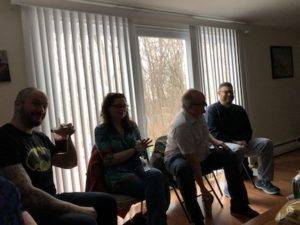 We started this month’s meeting off with some light discussion, mostly centered on the announcement of the Bram Stoker Award®-nominated works. R.J. Murray then talked about a conference out his way (the Pittsburgh area) that he was wondering if we would be interested in attending. His query led to a more in-depth conversation about all the possibilities for us to get out to some events and get a game plan to start making some of these activities happen. It was an exciting discussion that led to another one we have touched on before: the possibility of an anthology from our group. 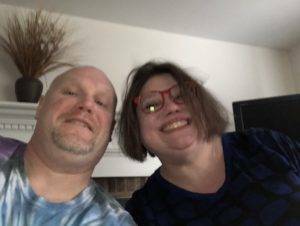 – Somer Canon (“Mommy’s Girl”) and Kenneth W. Cain (“Detrition of War”) have stories coming out this spring in When the Clock Strikes 13, the premier anthology from In Your Face Publishing. – Ronald J. Murray’s story, “In the Labyrinth,” will be included in the upcoming anthology, Lustcraftian Horrors. Release date TBA. – Todd Keisling’s story, “We’ve All Gone to the Magic Show,” will appear in a future issue of Vastarien: A Literary Journal. – C.M. Crawford will have a haiku in a forthcoming issue of Better Than Starbucks. – Allan Rozinski’s poem, “Cassandra Can’t Tell You,” will be published in Spectral Realms #11. – Frank Michaels Errington has a number of reviews published at Cemetery Dance Online and on his blog at http://frankmichaelserrington.blogspot.com/. 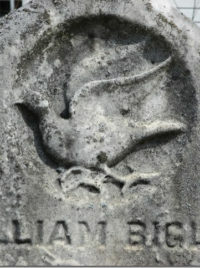 Our next meeting is scheduled for Saturday, April 6, 1-4 p.m. If you would like to attend a meeting, please contact Kenneth W. Cain at kennethwcain@gmail.com or on Facebook/Twitter.